All the major stats and facts as India take on West Indies in the first ODI match in Guwahati. After a thumping Test series win, India will take on West Indies in the first of five ODIs in Guwahati on Sunday. India has been playing top quality cricket in this format and are coming up with Asia Cup title win and should continue their dominance over the West Indies as well. For India Rishabh Pant will make his ODI debut and Mohammad Shami will also be playing his first ODI after a gap of 12 months in the absence of Jasprit Bumrah and Bhuvneshwar Kumar who have been rested. On the other hand, West Indies will be eager to return on winning ways after a disappointing Test series and hopefully they'll put up a good fight against this Indian team. 36 - Kuldeep Yadav has taken 36 wickets at an average of 17.25 and at an economy of 4.46 in 15 ODI innings this year - the most ODI wickets by any Indian bowler in 2018. 46 - Barspara Cricket Stdaium, Guwahati will be the 46th ground in India to host an One day International match. 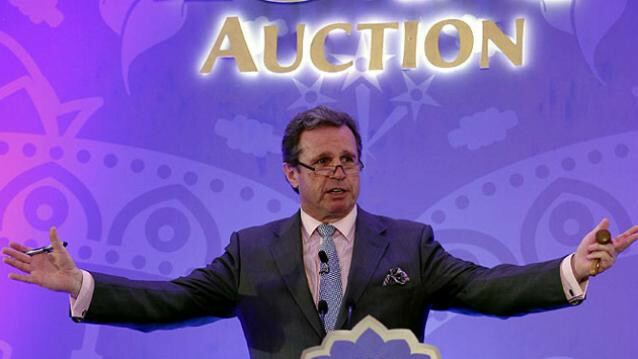 India have played one T20I against Australia at this venue last year which they lost by 8 wickets. 51 - MS Dhoni (9949) needs 51 more runs to become the 4th Indian player to score 10000 ODI runs for India after Sachin Tendulkar (18426), Sourav Ganguly (11221) and Rahul Dravid (10768). 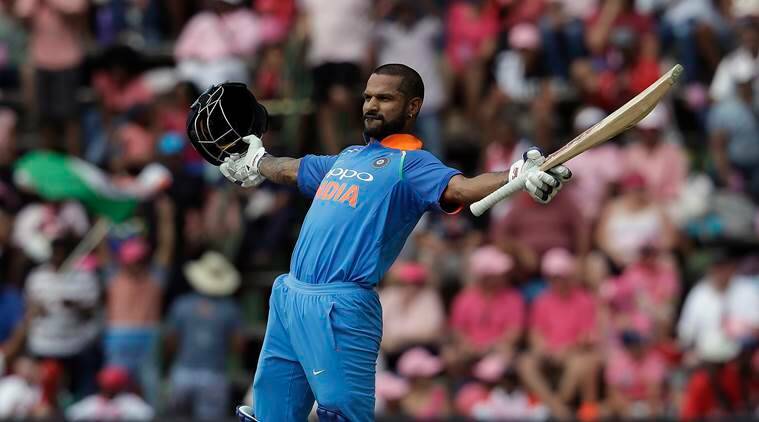 60.38 - Shikhar Dhawan's ODI batting average in 2018 - he has scored 785 runs at this average in just 14 innings with 3 hundreds and 2 fifties. 200 - Marlon Samuels will make his 200th appearance for West Indies in ODI cricket. He will be the 8th West Indian player to achieve this feat. 901 - Runs West Indies opener Kieran Powell has in ODI cricket and is just 99 runs away from achieving 1000 ODI runs milestone. 1387 - Runs Virat Kohli has scored against West Indies in ODIs. He scored these runs at an average of 60.30 and with 4 hundreds.